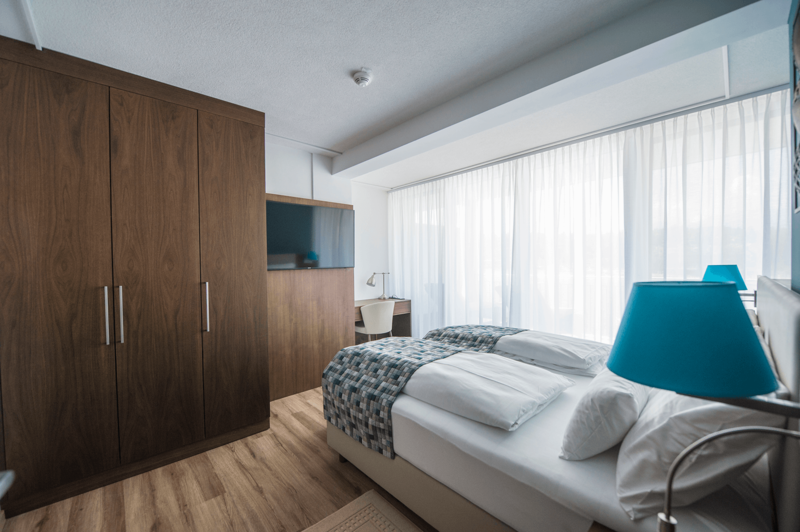 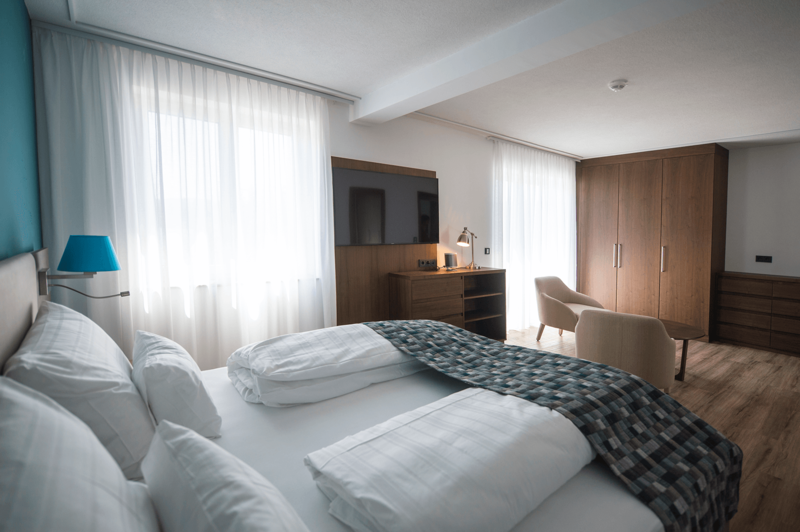 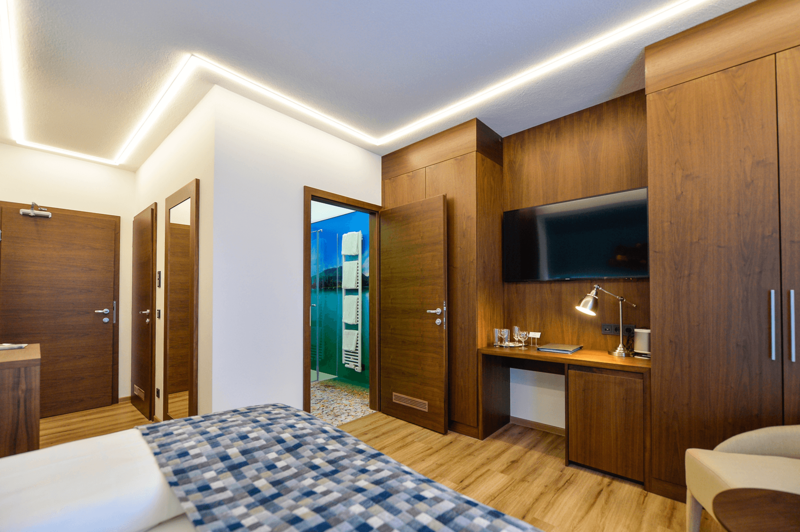 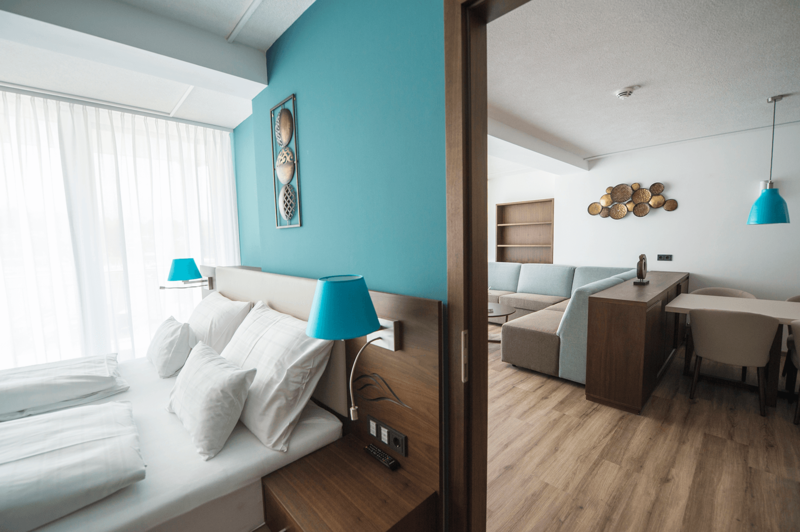 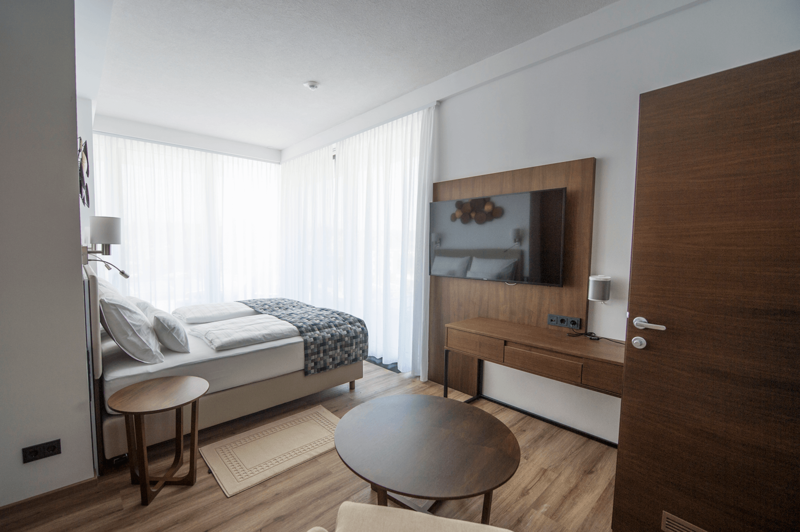 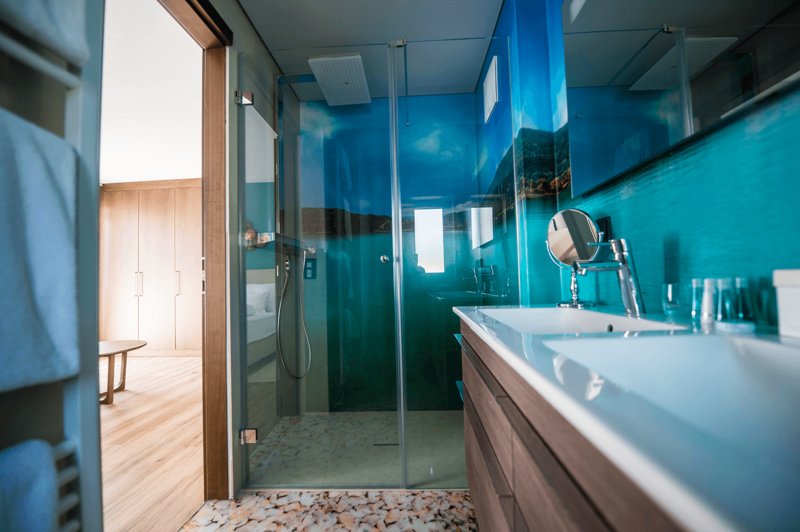 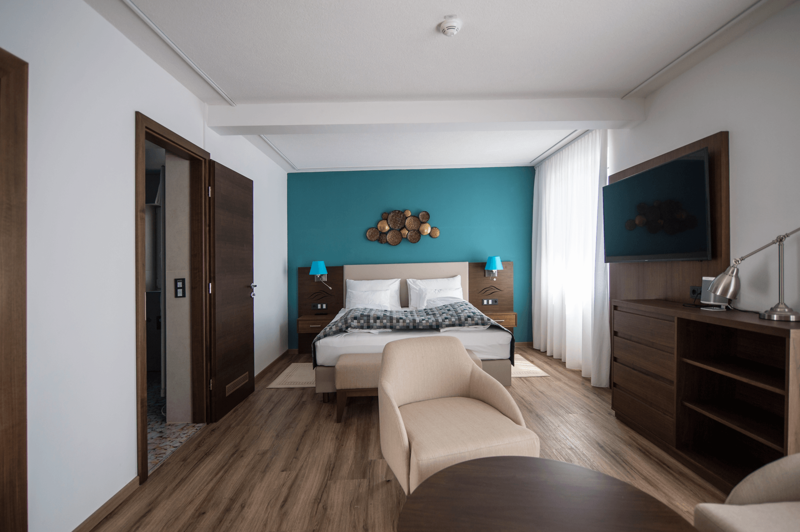 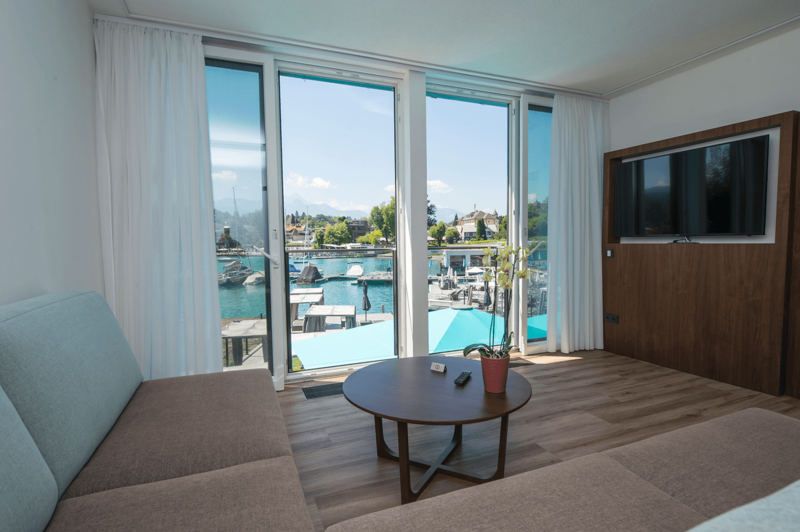 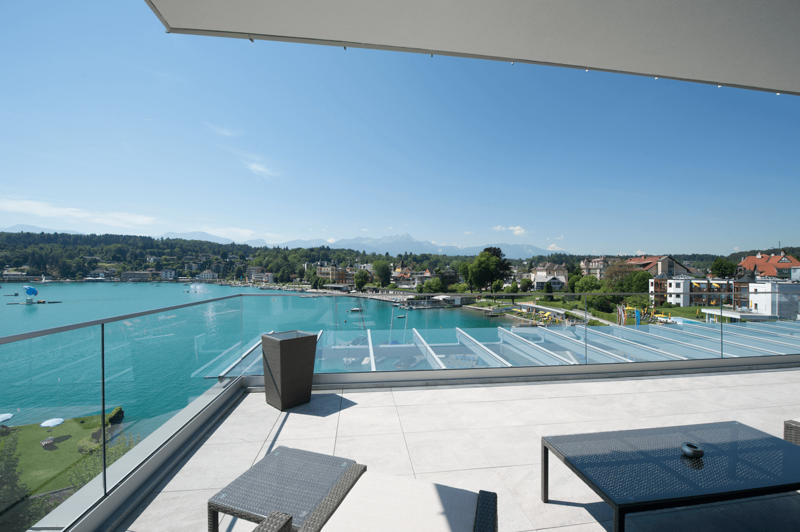 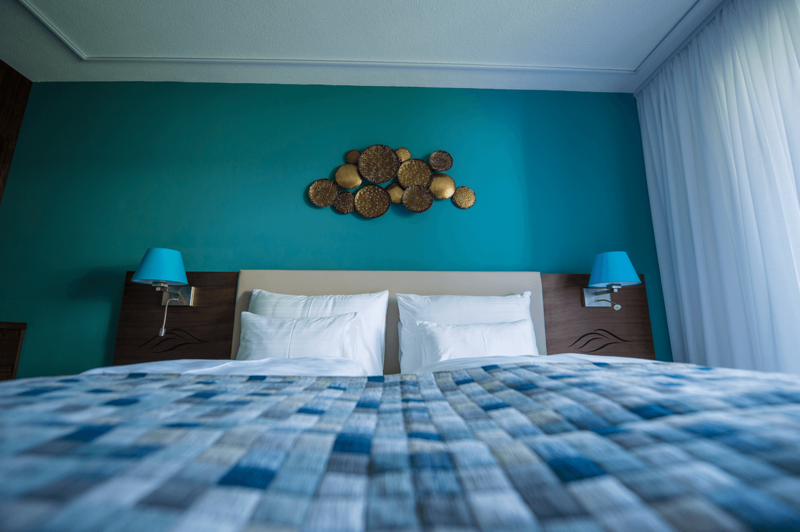 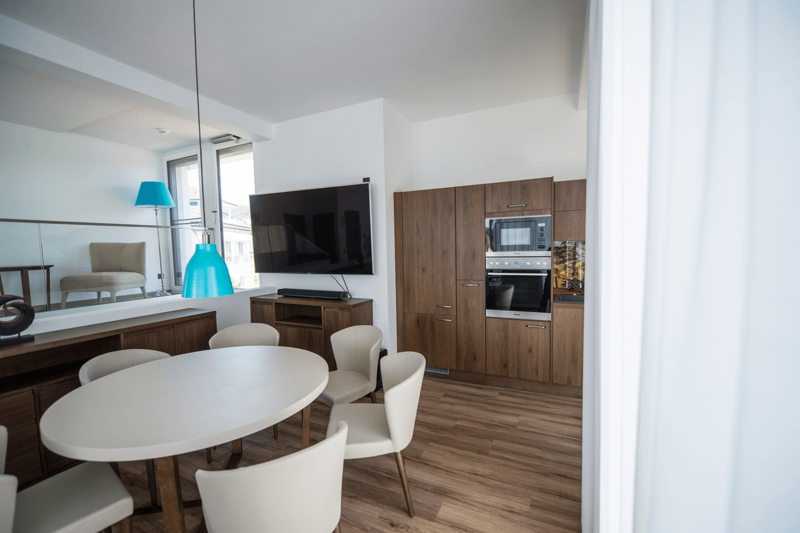 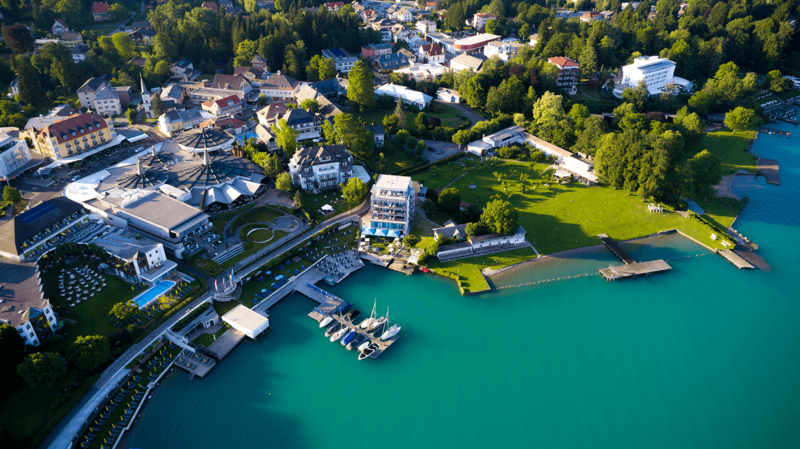 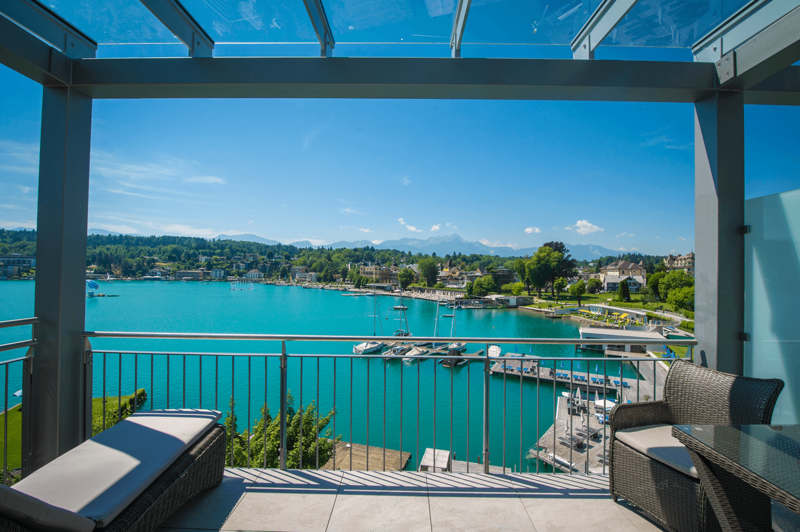 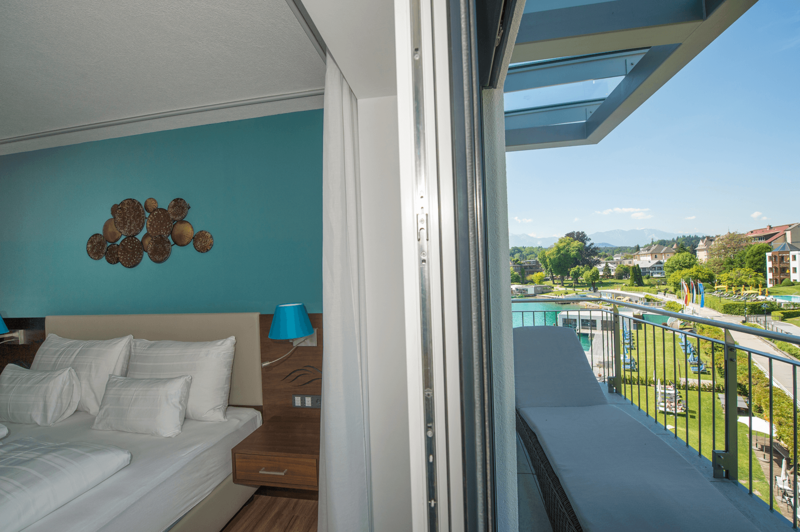 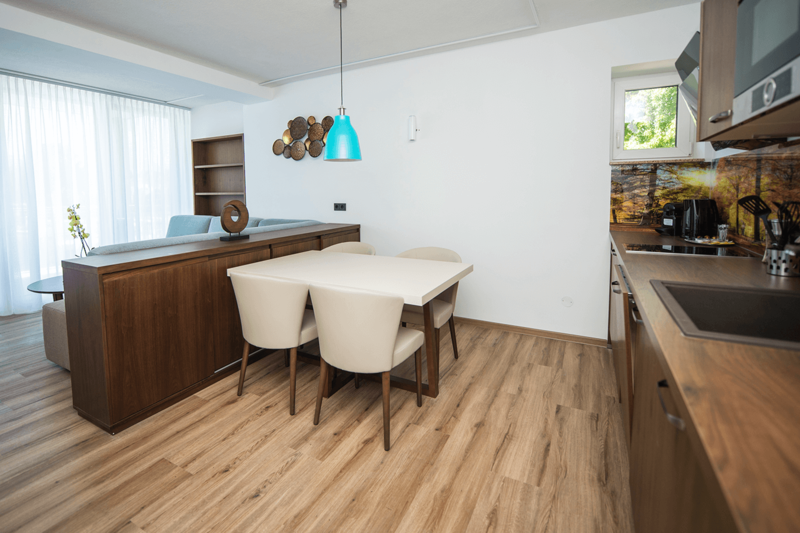 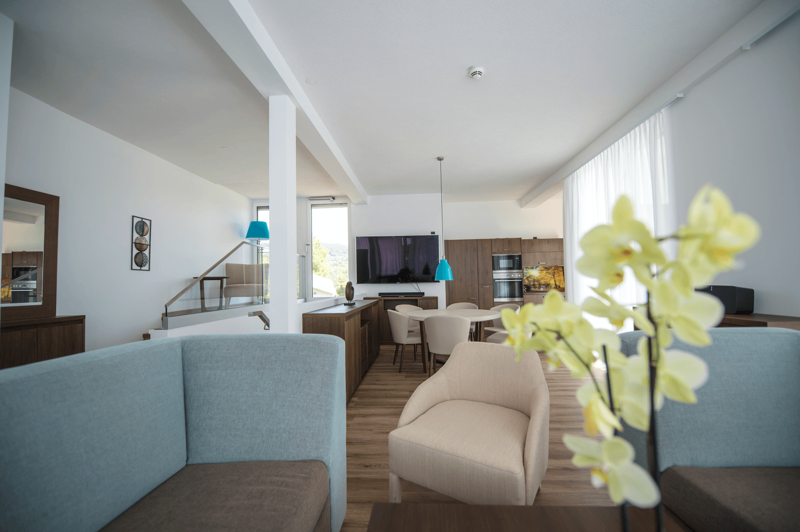 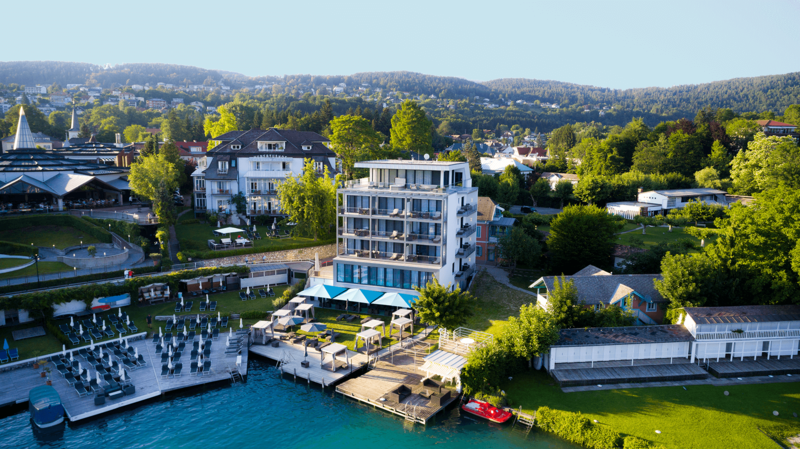 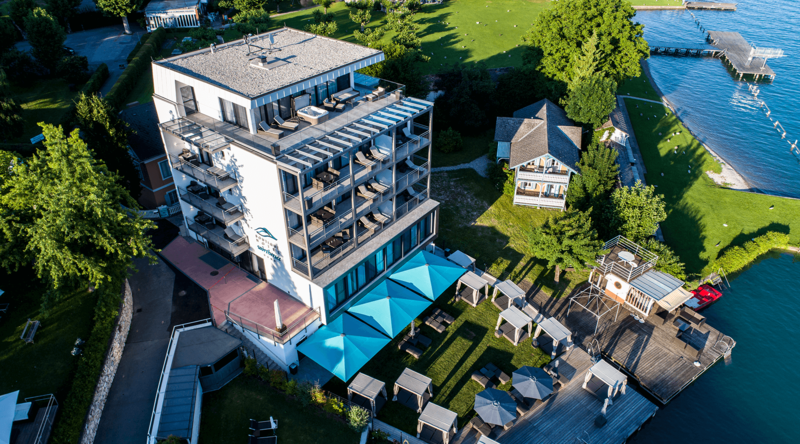 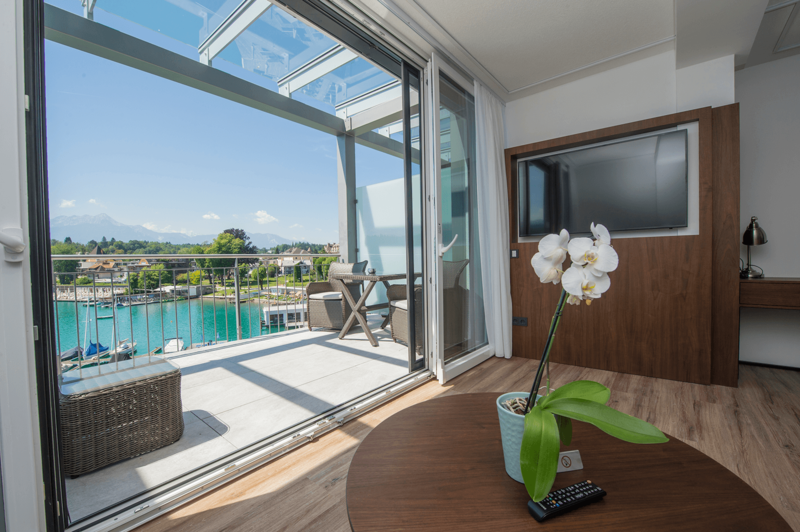 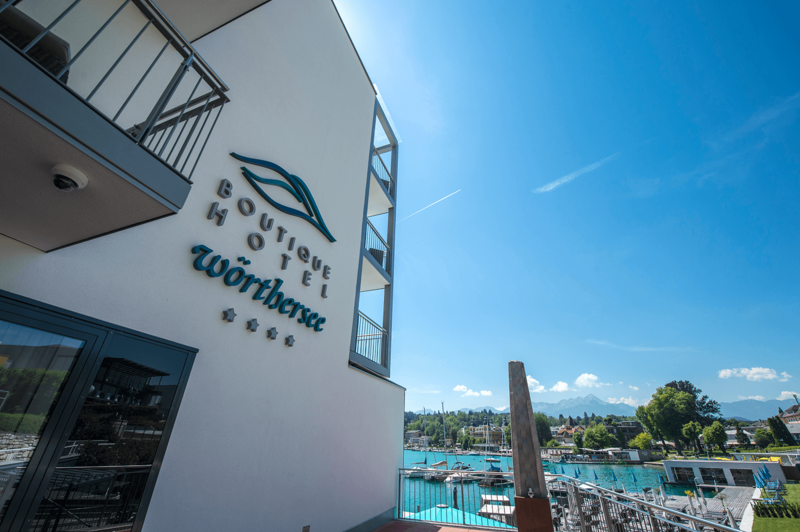 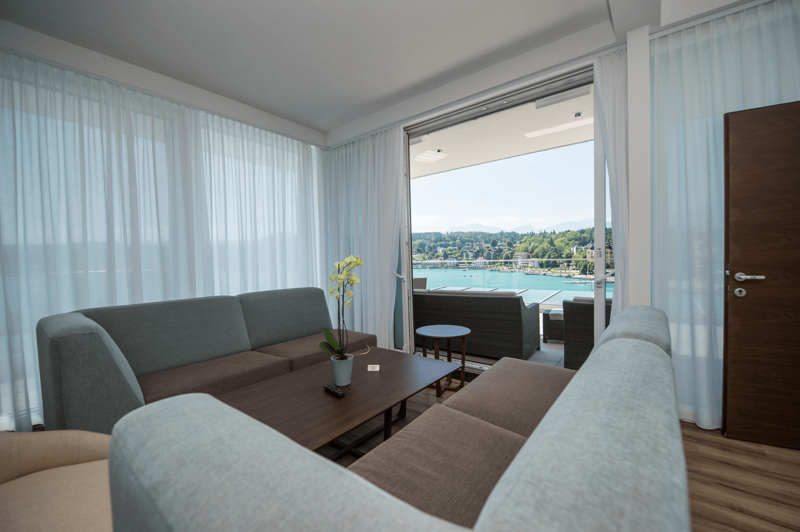 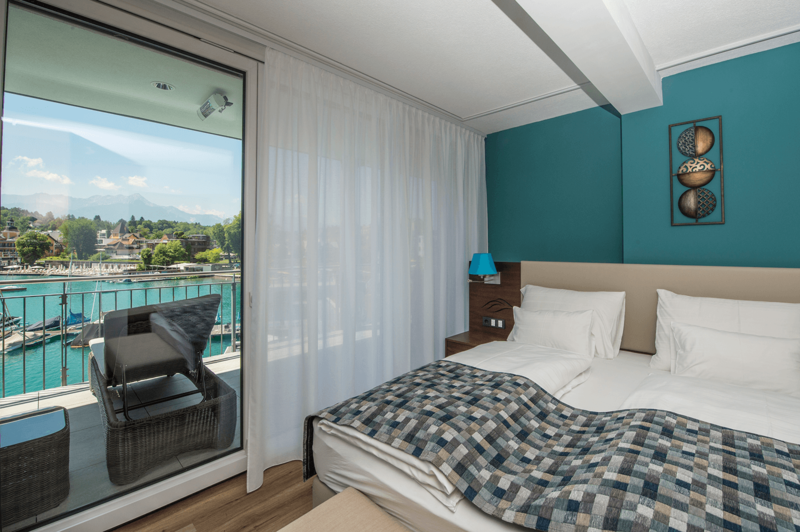 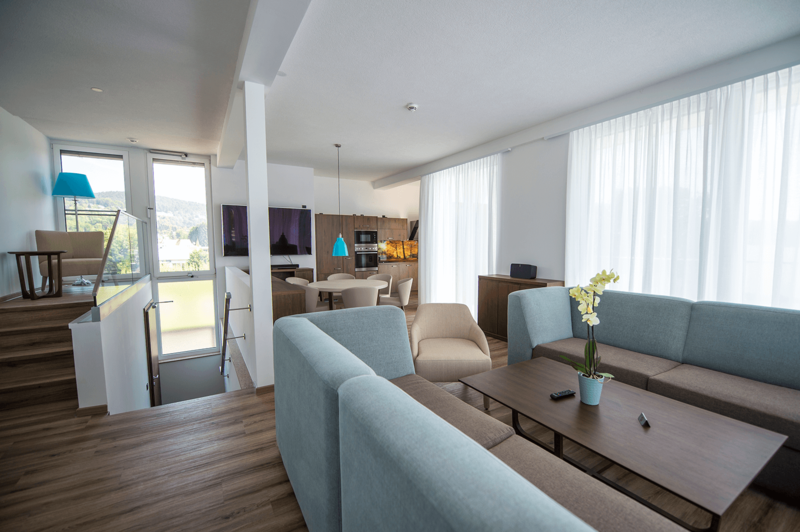 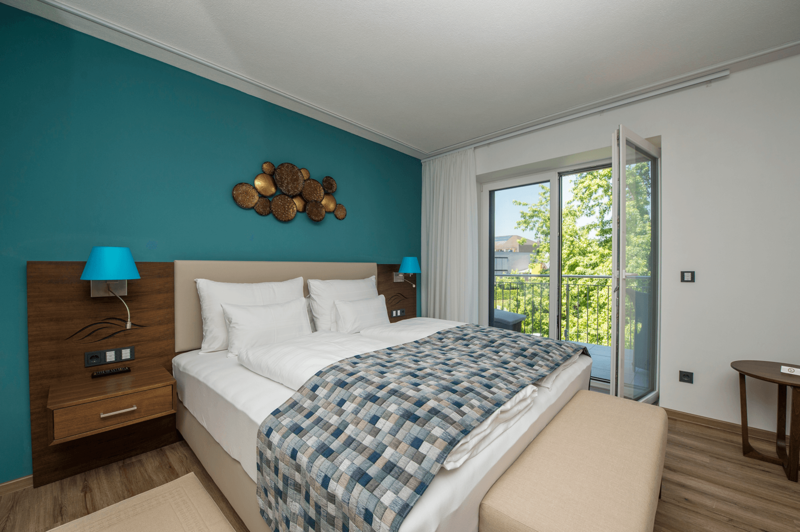 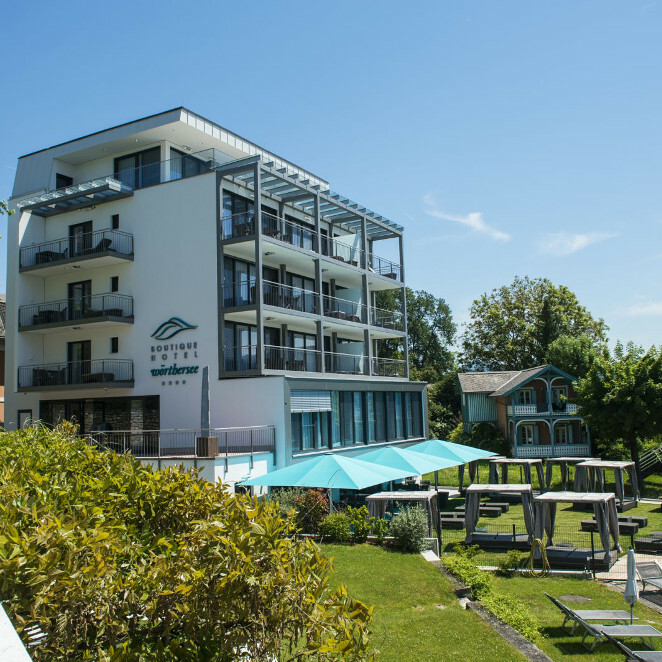 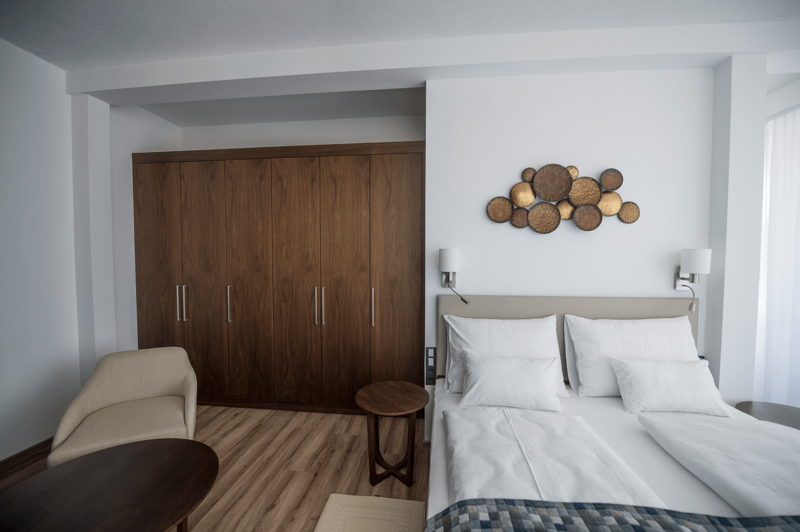 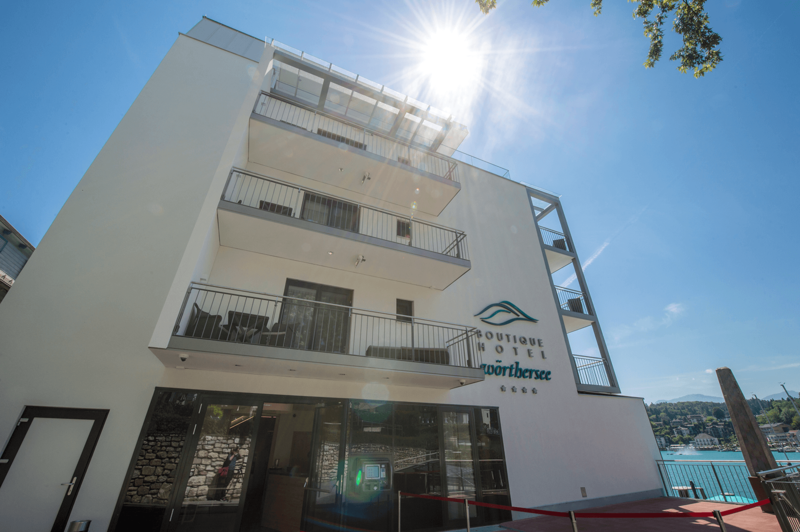 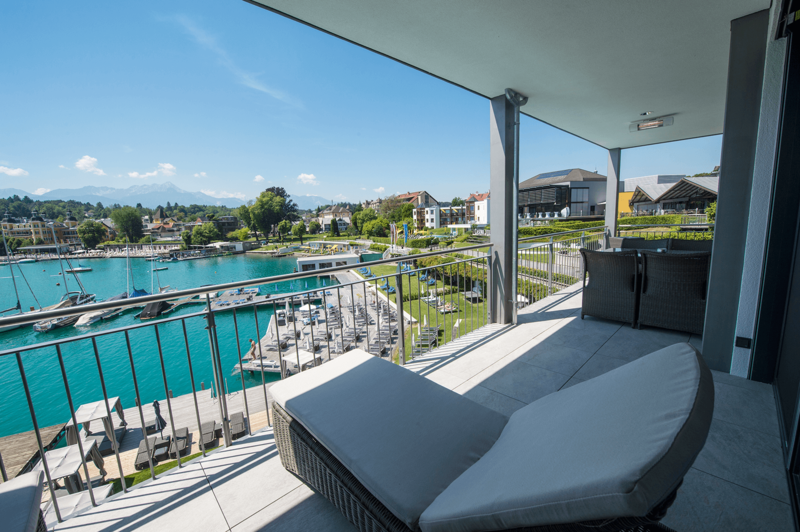 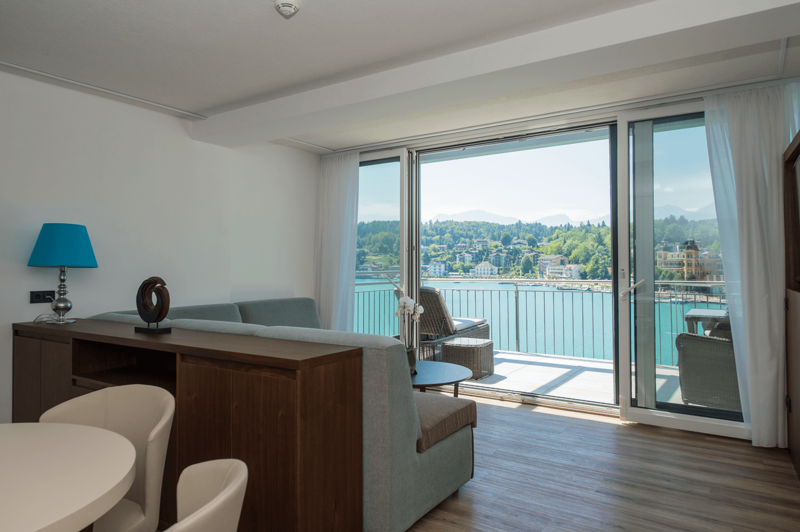 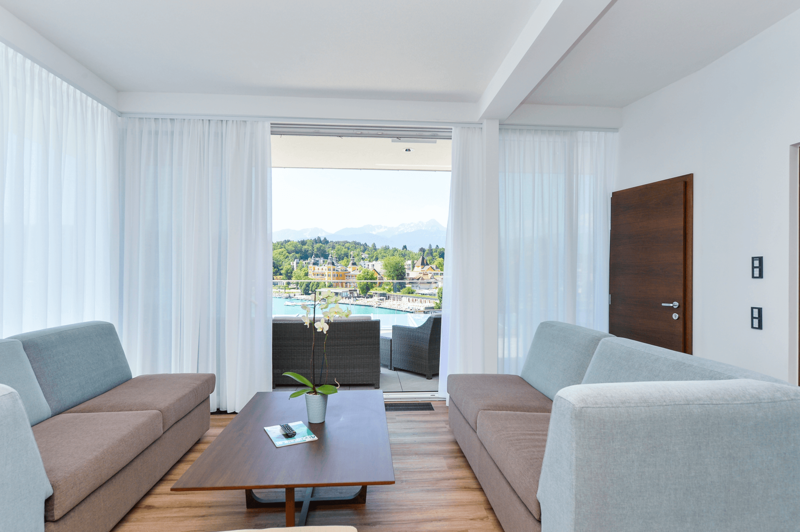 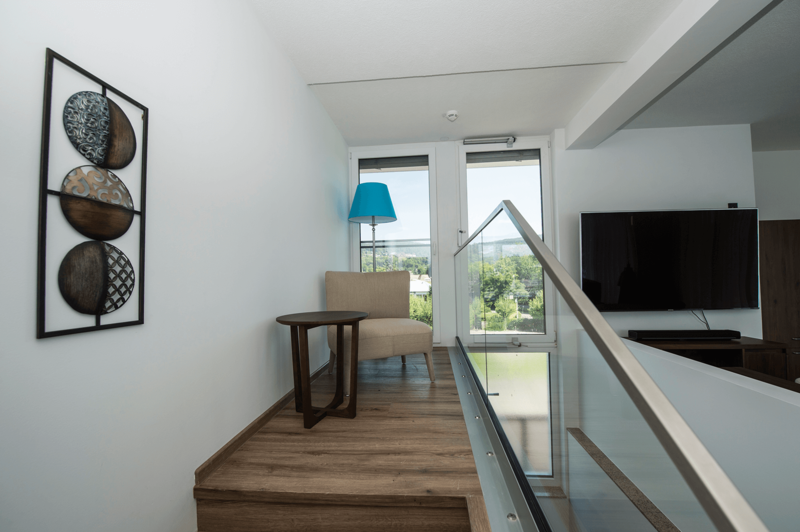 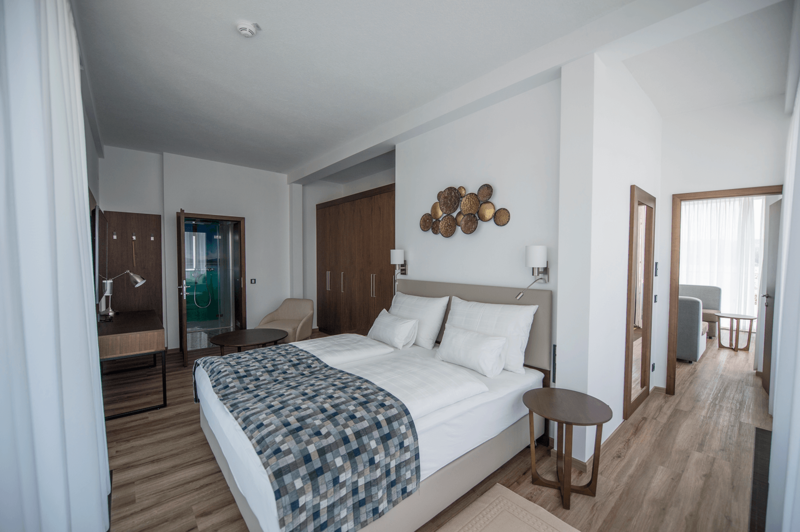 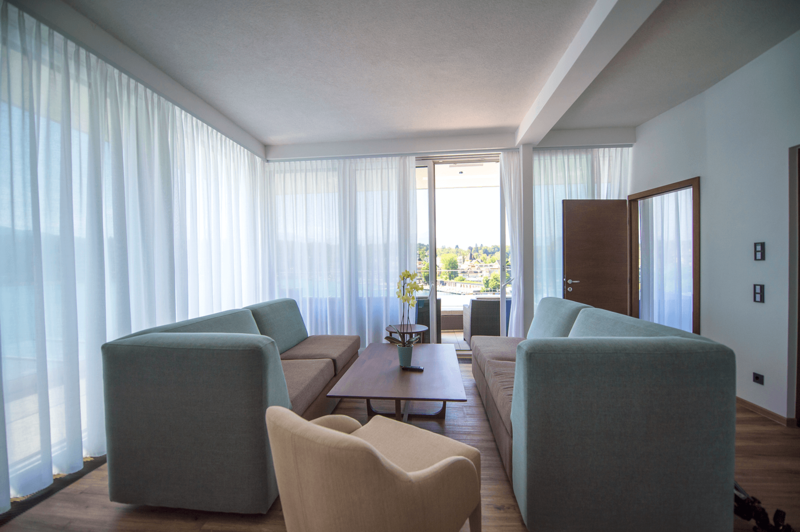 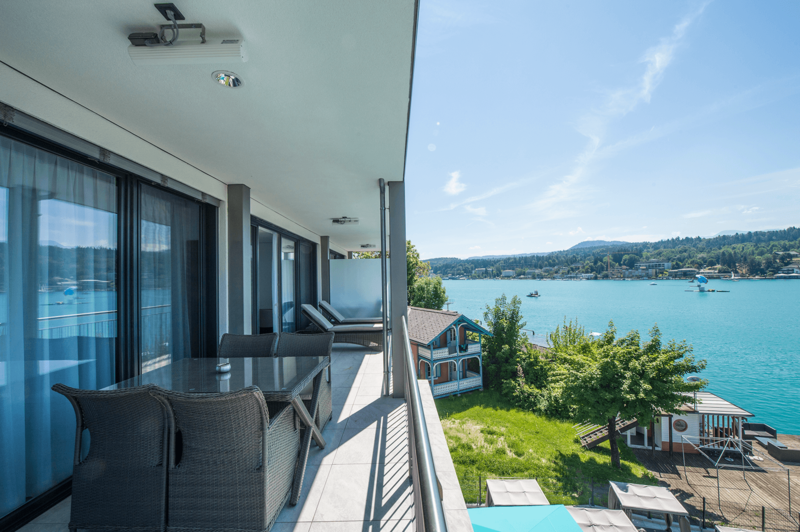 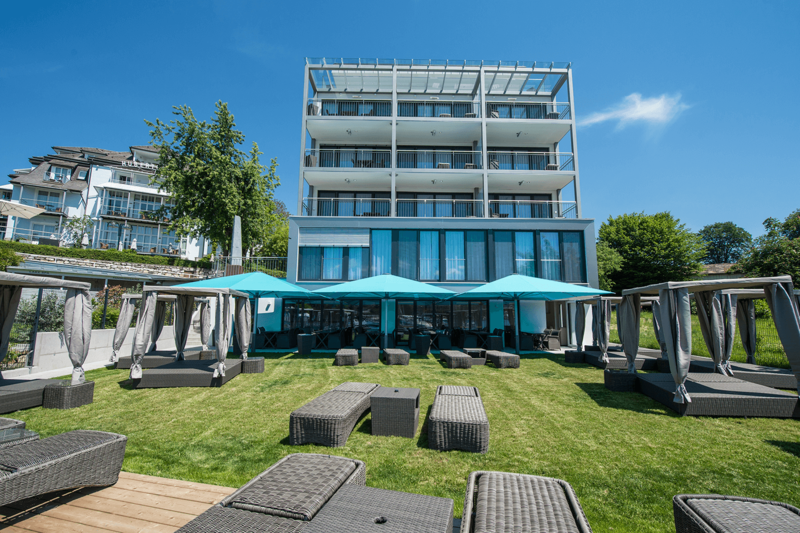 Book your room at the Wörthersee now and enjoy your holiday at the Boutiquehotel Wörthersee in a central location in Velden. 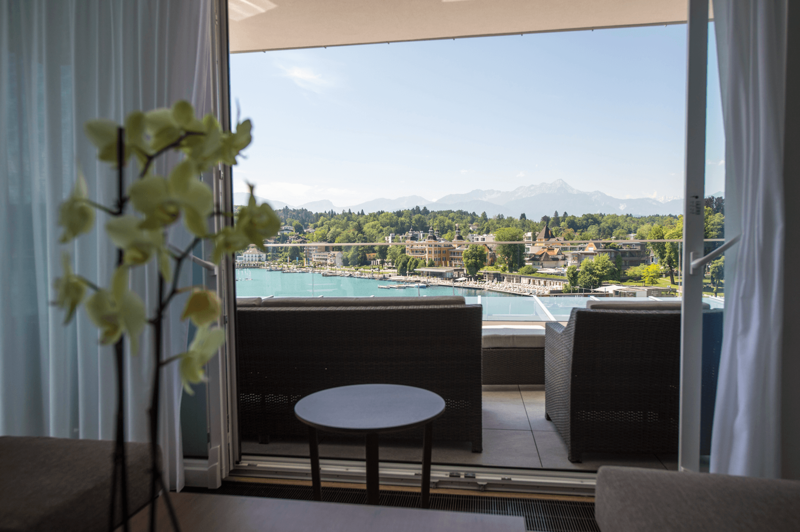 The apartments, suites and rooms of our hotel impress with a sensational view of the lake. 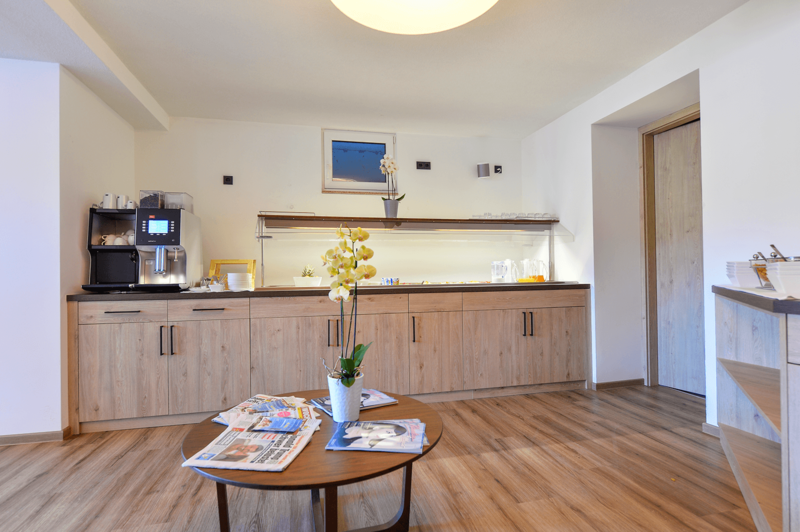 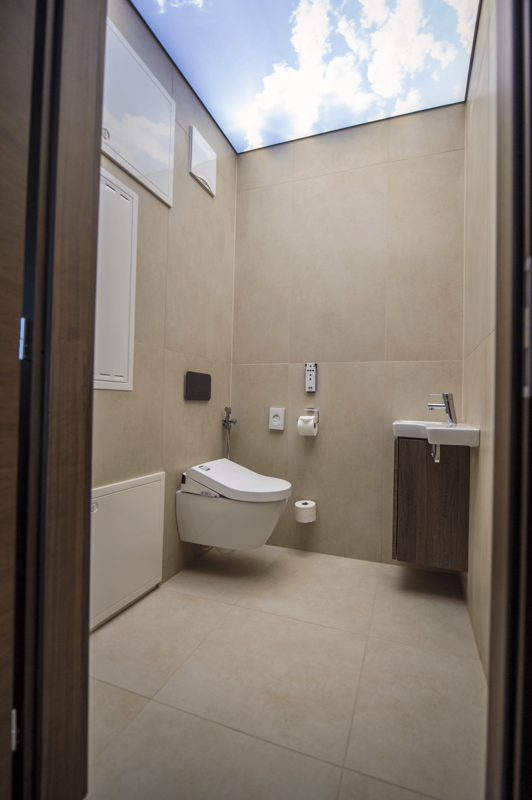 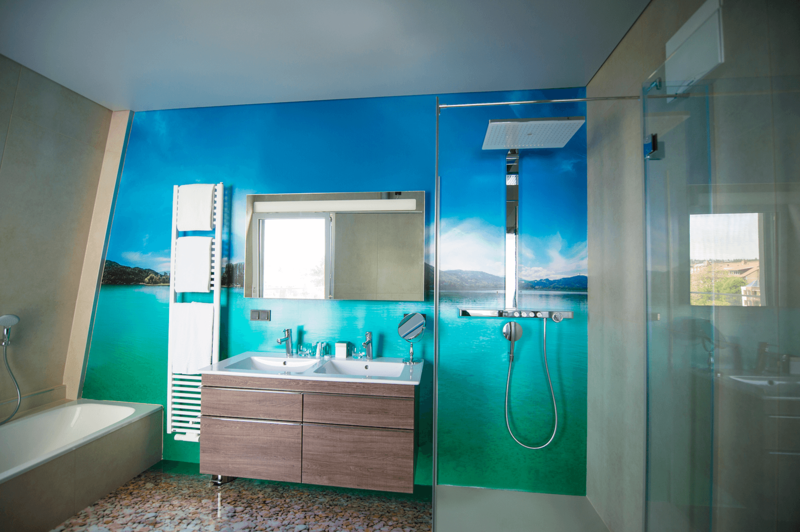 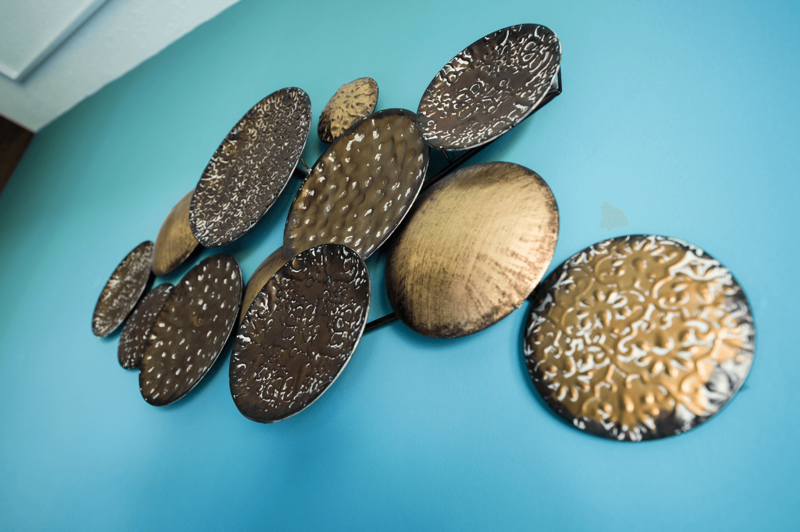 All accommodation is modern and suitable for allergy sufferers. 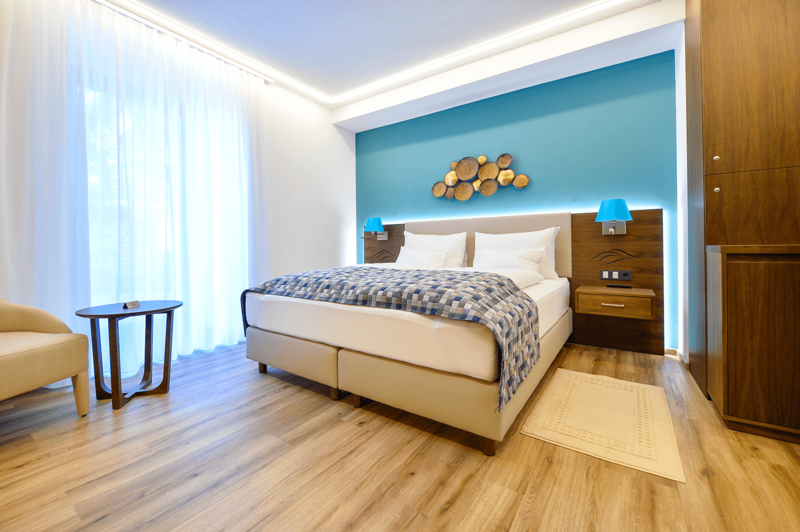 Floor and ceiling cooling / heating provide the maximum comfort. 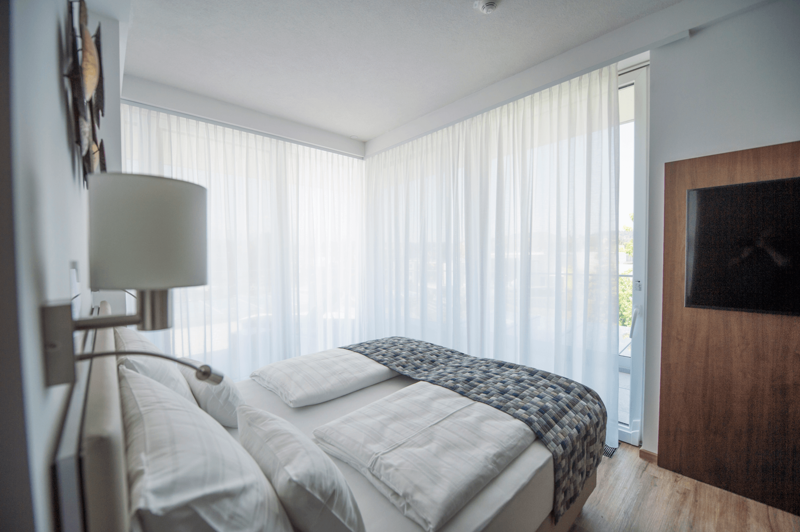 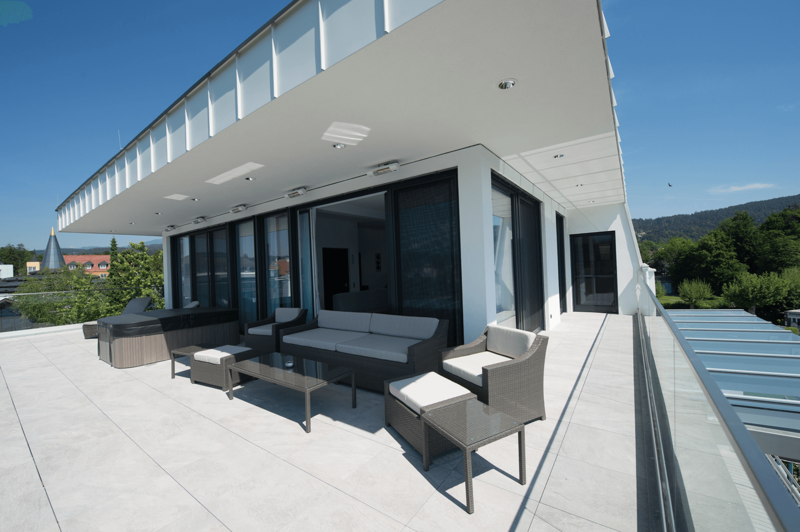 Roller blinds, heating and light are operated by electronic control of you. 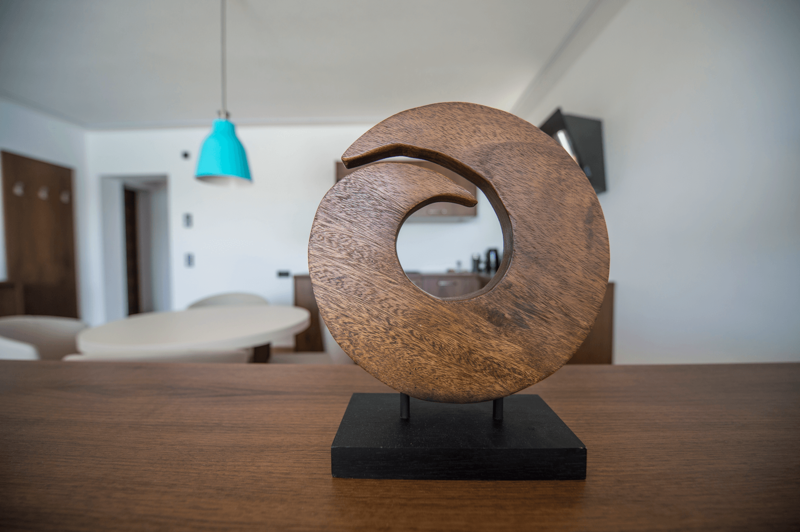 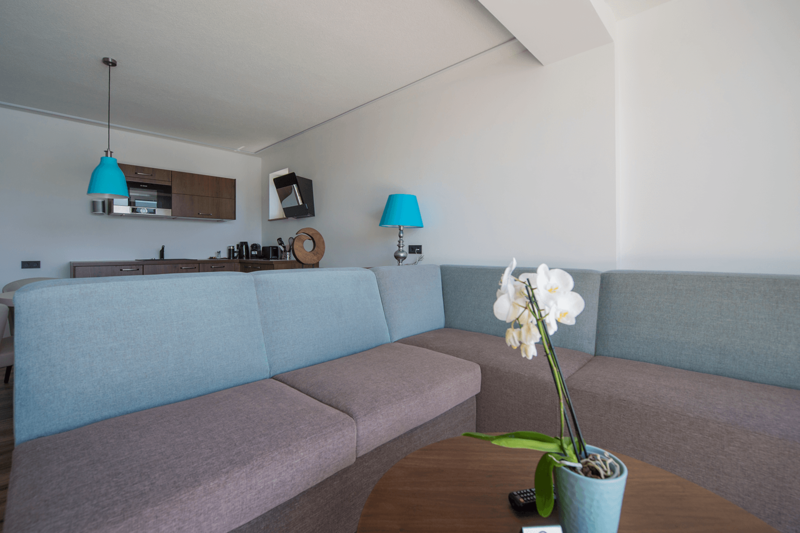 Guests can make use of our complimentary WiFi, available in all rooms and outdoor areas. 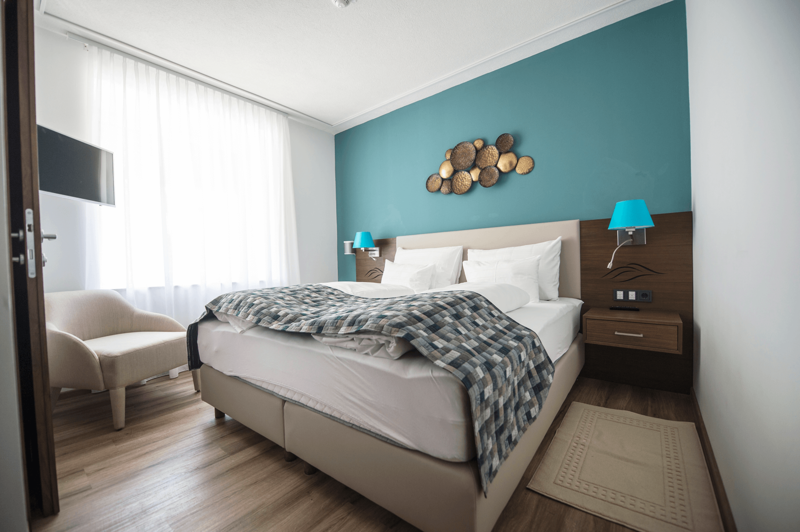 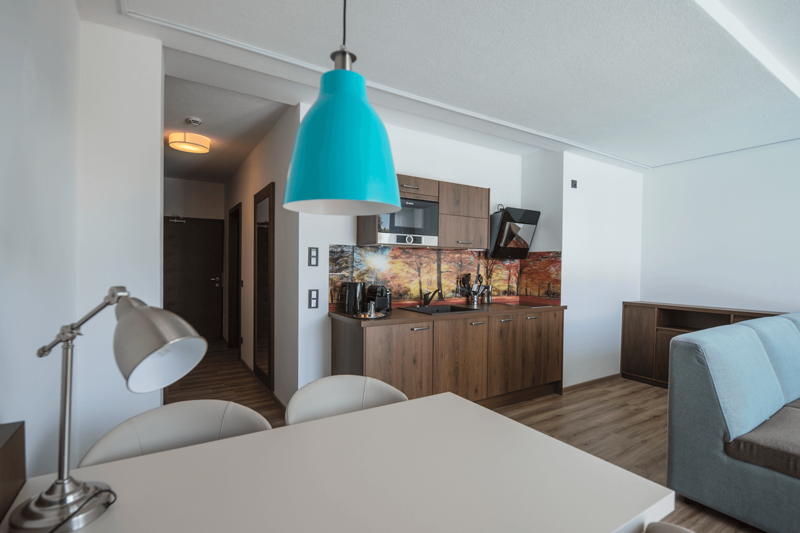 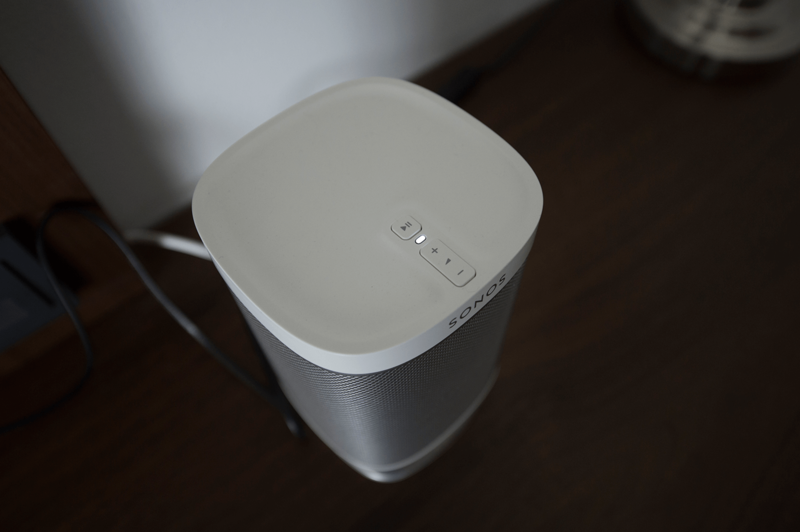 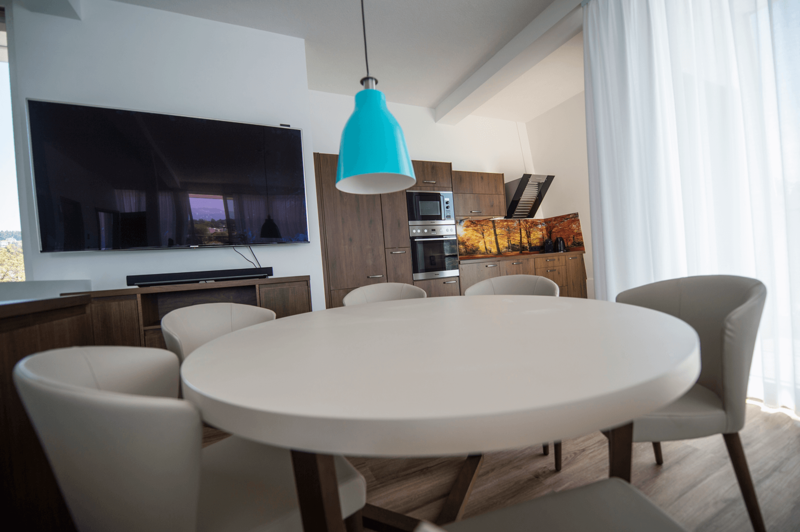 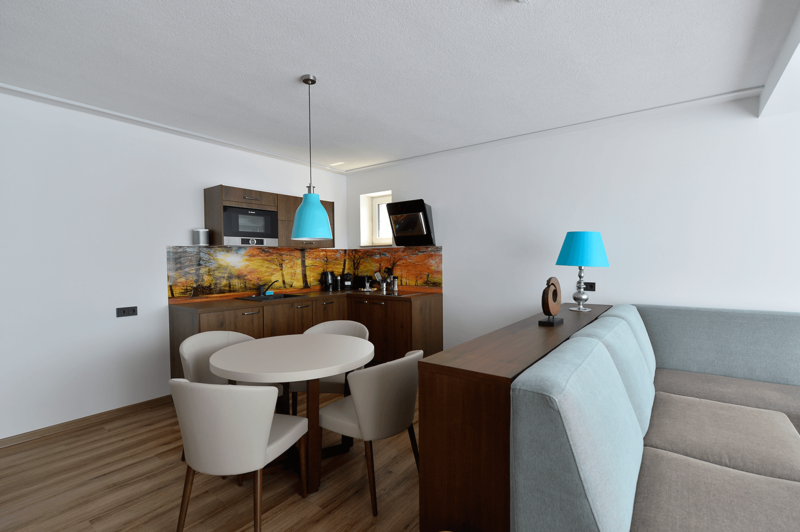 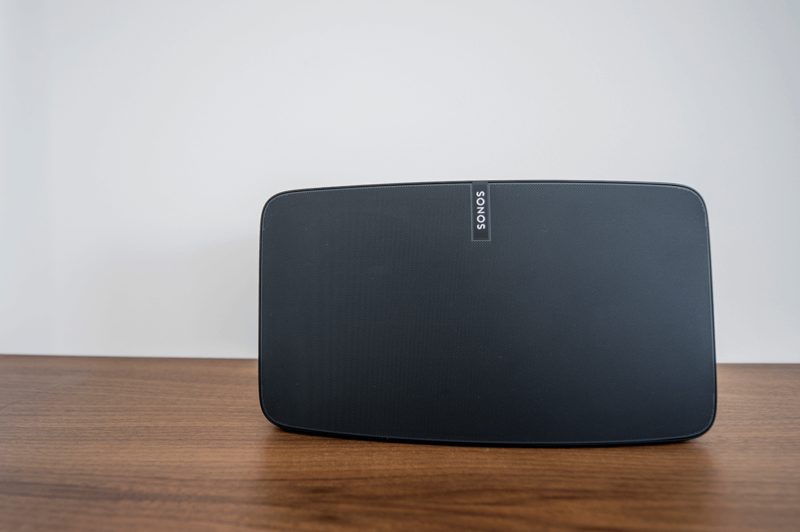 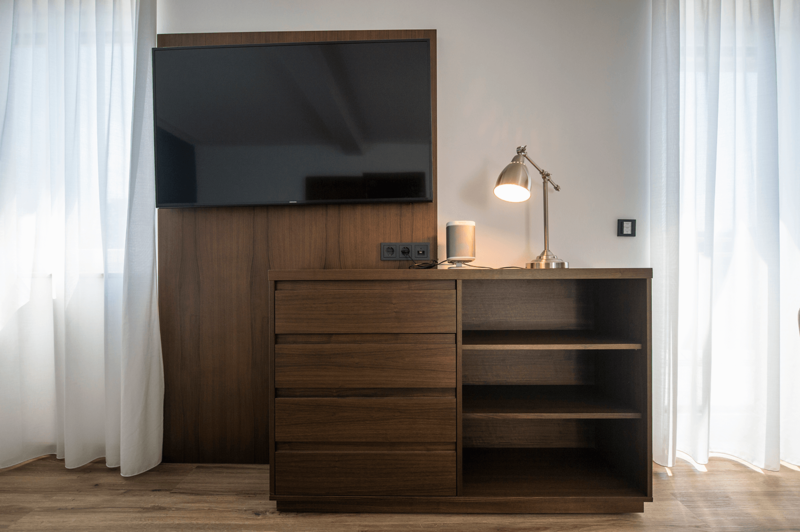 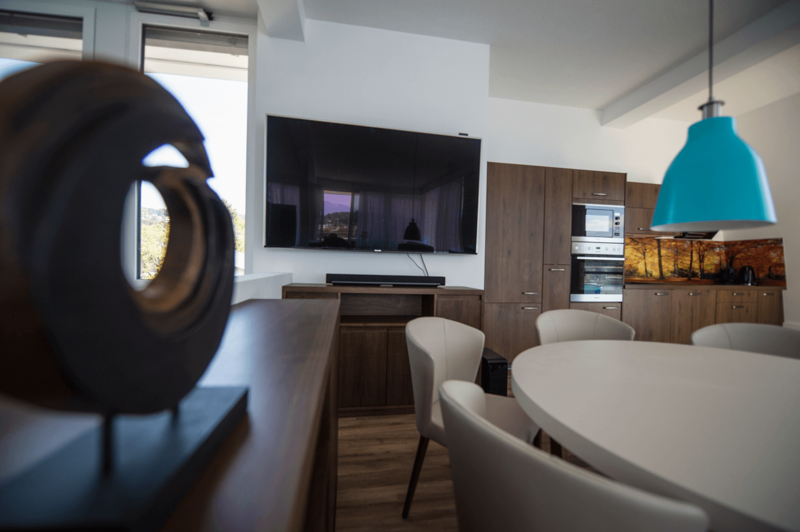 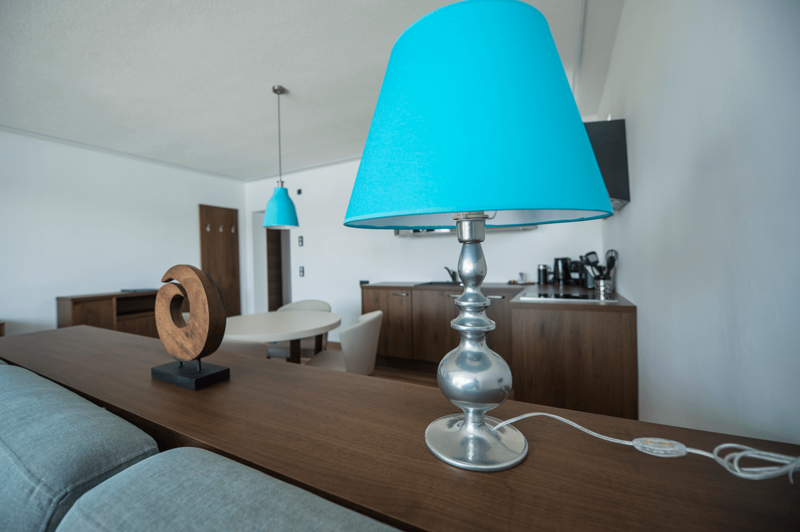 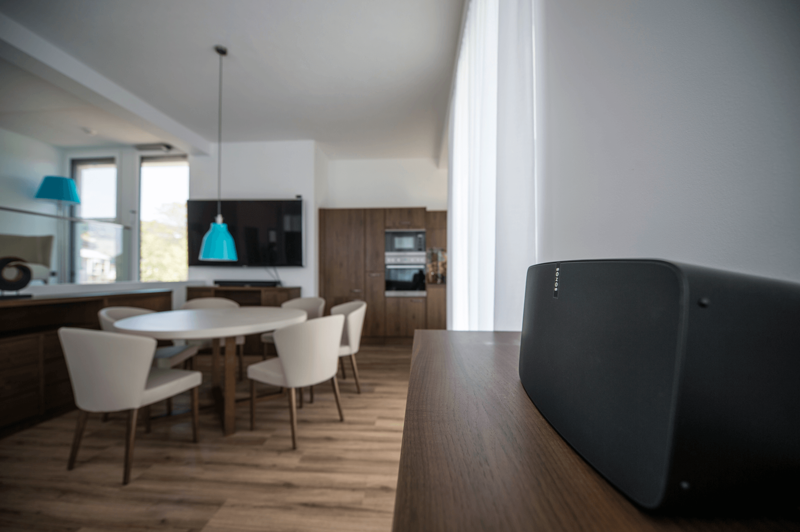 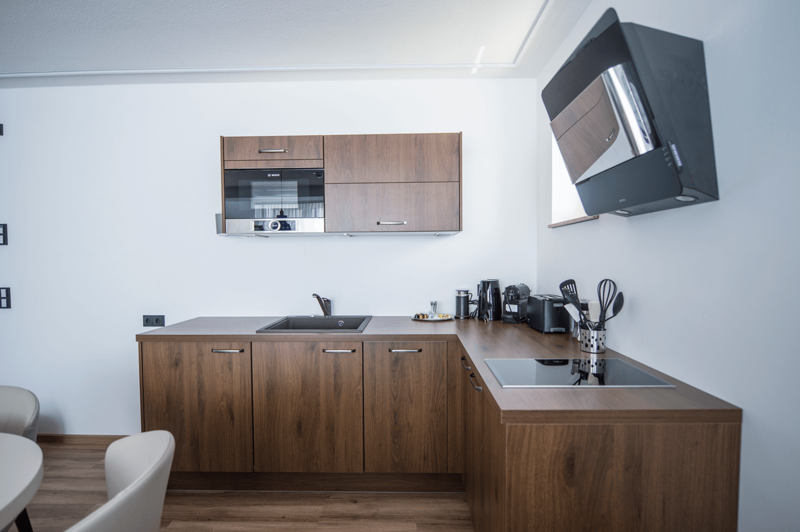 All apartments, suites and rooms have a direct Internet connection. 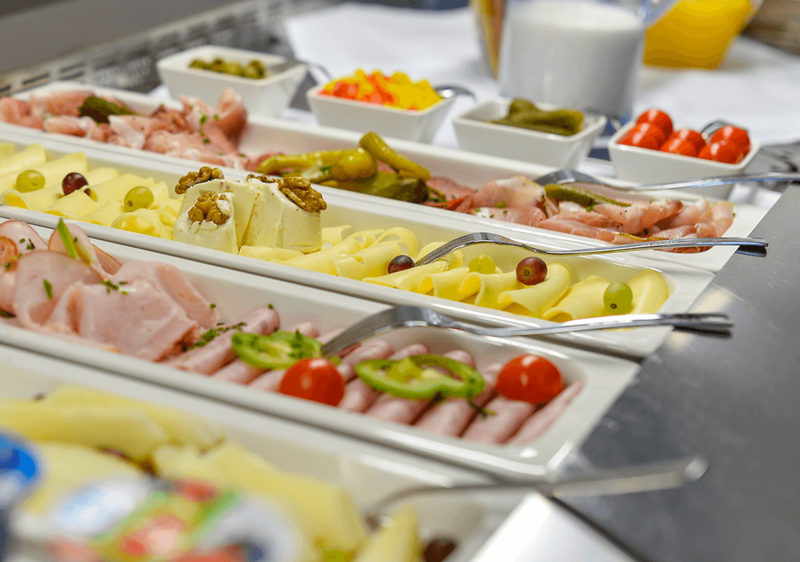 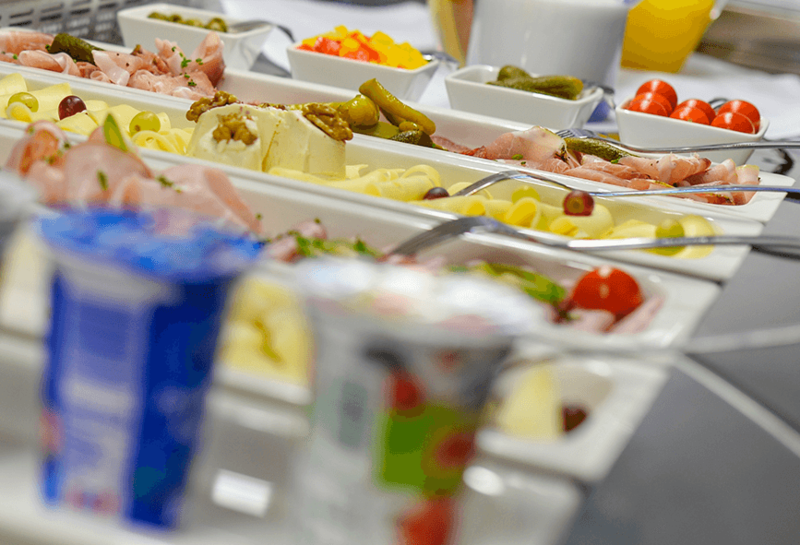 During the summer months we offer a perfect breakfast service as well as afternoon drinks and snacks.